Residents of Ajanta village have sent out a cry for help. As Marathwada reels under drought, taps in the village of 25,000 have been running dry for the second month in a row, and the creeping summer has the villagers worried. In a letter to the collector of Aurangabad— the district under which the village and the Ajanta Buddhist caves both fall—the villagers accuse the administration of being apathetic to their plight and “black market” sale of water that goes on in the village. The letter, signed by 248 villages, has been marked to Fadnavis, Block Development Officer and Tehsildar of the Sillod Taluka. It says that of the 14 tankers of water —that is 30,000 litres—approved for its use on February 6, the village gets only about 2-3 tankers, with the rest going to powerful and well-connected farmers. 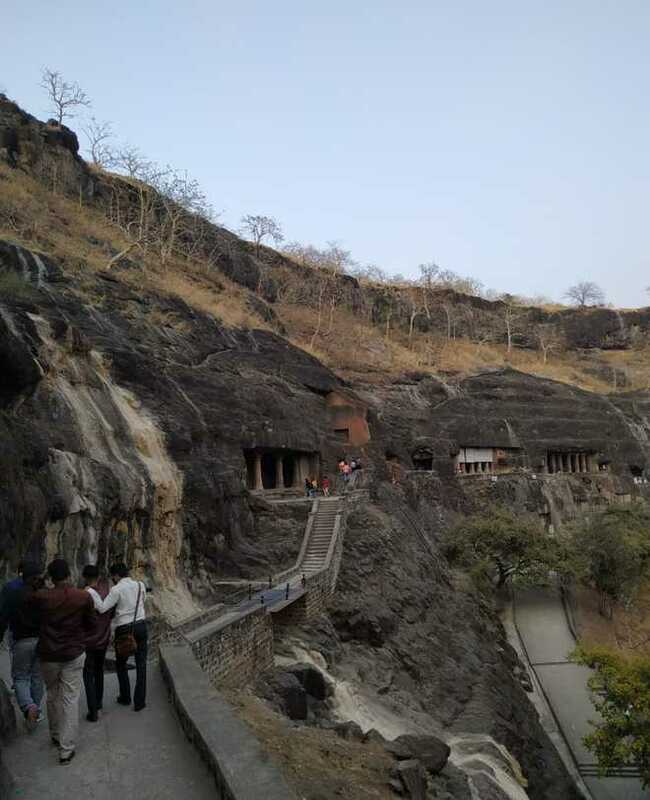 The drought has also severely affected the Ajanta caves, a UNESCO world heritage site. Sources say tourism is down to 10 per cent. With Ajanta’s only source of water— Ajintha Madhyam Andhari Prakalp or the Ajanta Dam Project—already drying up, administration has already declared Sillod tehsil—under which the village falls—drought-affected. The Tribune had previously highlighted the looming water crisis at the cave complex as Maharashtra Tourism Development Corporation’s pending dues led to snapping of water supply. Resident Deputy Collector for Aurangabad Sanjeev Jadhavar said his administration had received the letter. Maharshtra Tourism Minister Jayakumar Jitendrasingh Rawal could not be contacted for his comments.